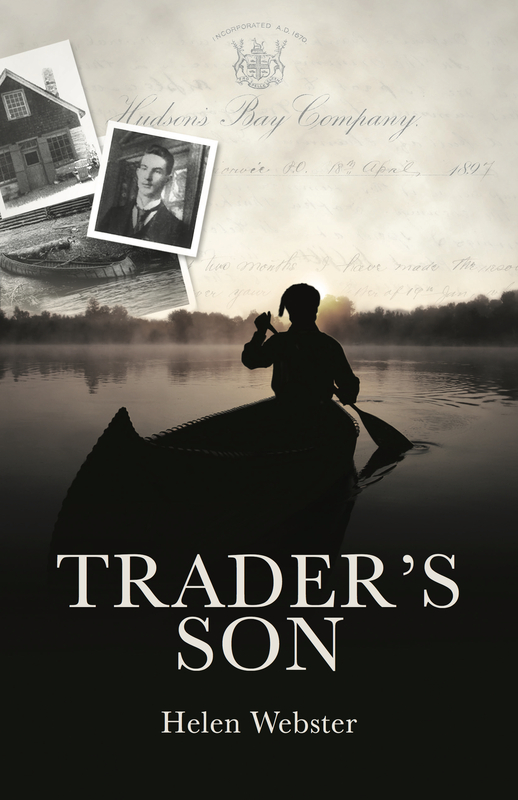 Trader’s Son is history brought to life, a uniquely Canadian story told from the perspective of a young Hudson’s Bay Company trader, T. Robert Ross. A sweeping story of life in the wilderness, Trader’s Son chronicles a dramatic time in Canadian history. Ross lived in the north woods of Quebec and Ontario during the last thirty years of the 19th century. His story begins in 1883 at an isolated HBC post one hundred and fifty miles north of Lake Huron. Growing up as a fur trader’s son, then becoming a trader himself, his life is one of adventure in this new untamed country. He travels and explores by canoe and dogsled, building strong respectful relations with his trading partners, the Anishinabeg-Ojibwe. Ross’ survival often depends on his ability to make life and death choices. As many Canadians have throughout our history, he also has to make decisions about his life’s path, whether to remain with the HBC as it changes from a fur trading giant to a retail empire or to leave the Company and strike out on his own in the new western prairie province of Alberta. 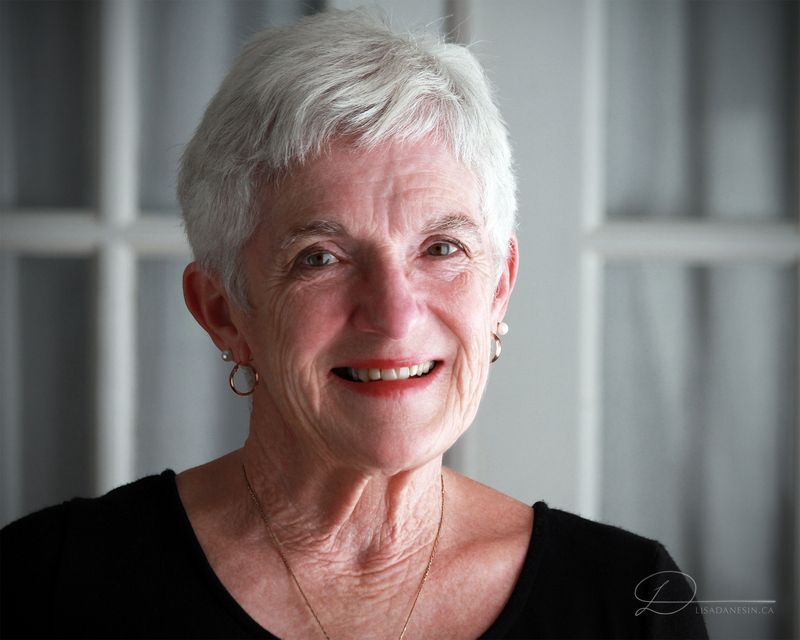 The author, Helen Webster, lives in Nanaimo, BC. She is a fifth generation Canadian, and the granddaughter of Dr. T. Robert Ross, the trader's son in the story. Growing up she was enthralled by the stories her grandfather told. This ‘larger than life’ man ignited in her a passion for writing, for research and for Canadian history. She was determined that someday she would write his story for all to read. 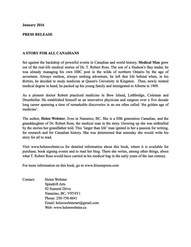 Visit www.helenwebster.ca for detailed information about this book, where it is available for purchase, book signing events and to read her blog.